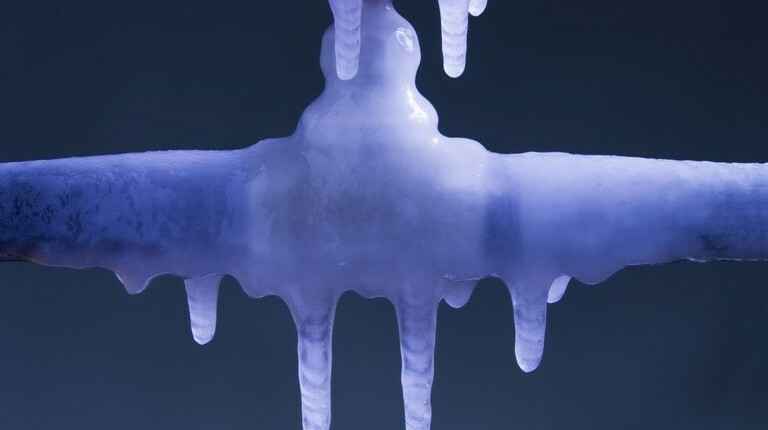 Cold temperatures can cause pipes to freeze. Many landlords are afraid they will get this call from a tenant during the winter months. There are, however, steps you can take to prevent this problem. 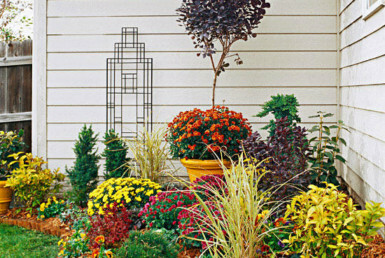 Learn six tips to keep the pipes on your property from freezing. Frozen pipes are a problem by themselves because they prevent water flow, but even worse, frozen pipes can eventually burst, causing damage and potential flooding. The good news is, there are six easy steps you can take to help prevent this problem from occurring when the temperatures drop. 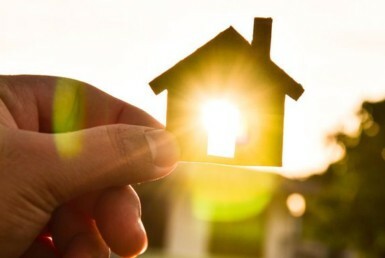 If you or your tenants are leaving for a period of time, make sure that the heat is kept on your property. It may be difficult to convince your tenants to leave their heat on when they are away, especially if they are responsible for paying their own utilities. You should inform them that the heat can help prevent pipes from freezing, and if pipes freeze and burst, it can cause a lot of water damage to the property and to their possessions. You should caulk any holes or cracks that exist near pipes. 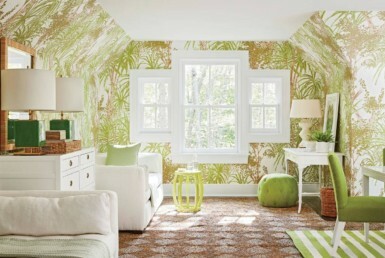 This should be done on both interior and exterior walls. Doing so can help keep the cold air out and the warm air in. Pipes that are located in areas that do not have proper insulation, such as basements or attics, may need extra insulation to keep from freezing. Pipes in basements or attics are not the only ones that may not be properly insulated from the cold. If you have had a problem with pipes freezing anywhere in your home, extra insulation could be the cure. For full article info, visit here.